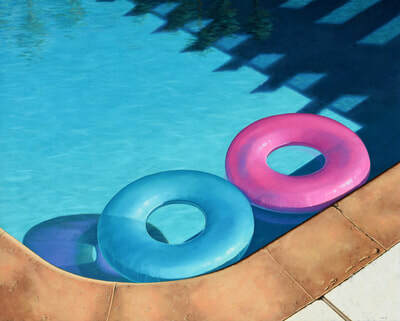 The objective as an artist has always been to focus on something I find exceptional or of value, render it in a realistic style that communicates those attributes, and then expose that imagery to a wider public in the hope to educate and appreciate. 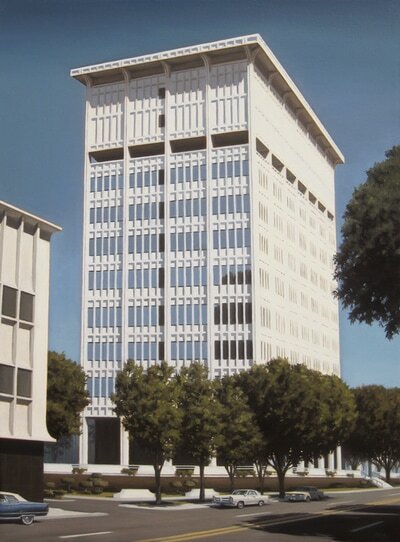 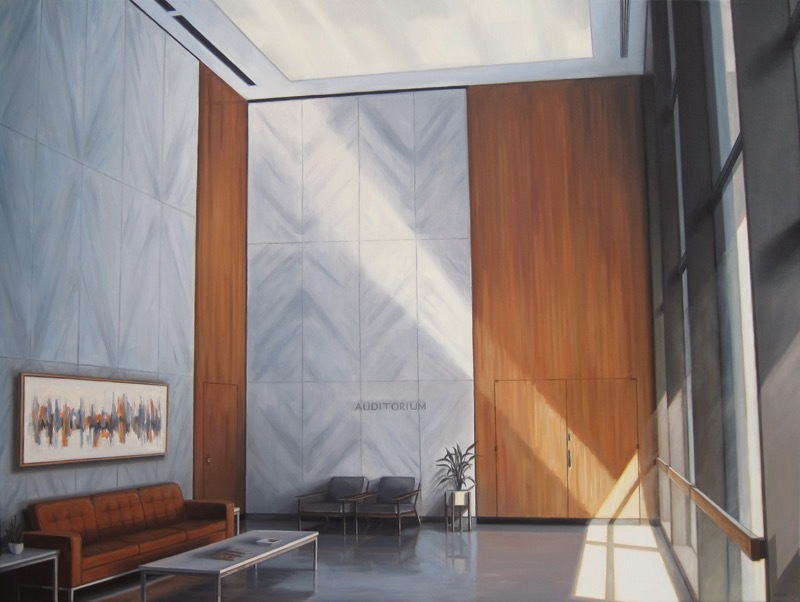 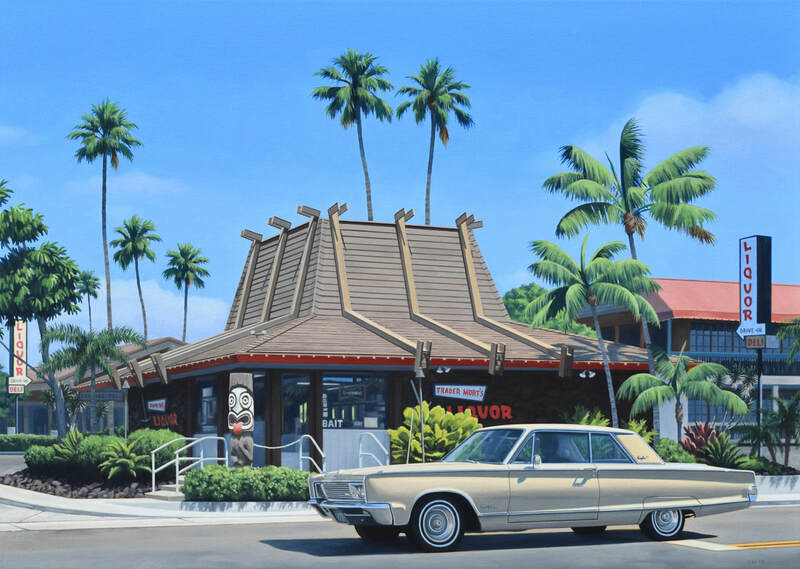 My paintings predominantly focus on mid-century architecture, design, and car culture found throughout California. 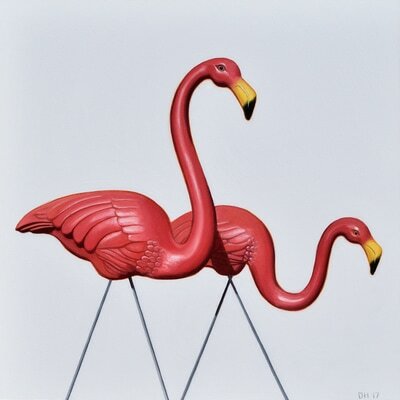 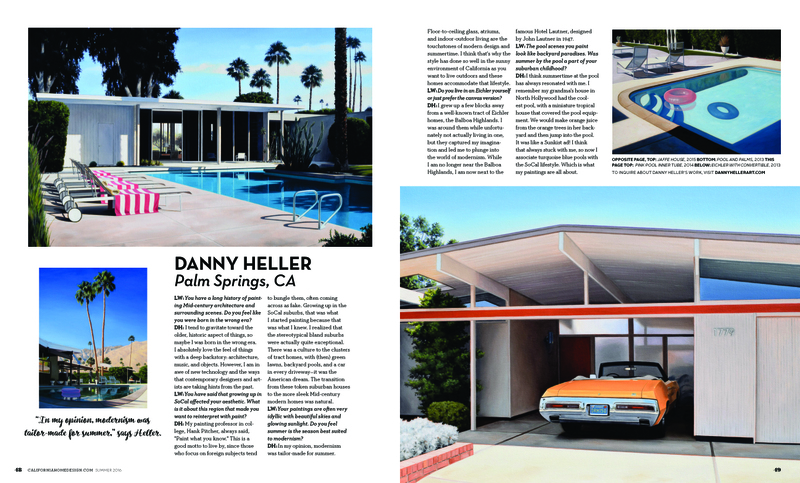 Working in a photo-realistic fashion, I highlight various elements of midcentury Modernism – walls of intricate breeze block patterns, dynamic rooflines of tract homes, fins of a 1958 Cadillac, kidney-shaped swimming pools – and how they combine with the surrounding environment to create an idealized setting. 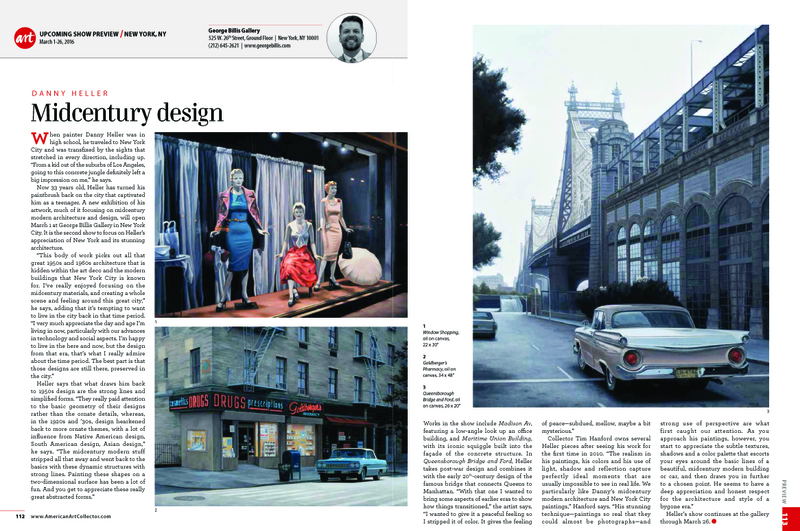 What’s important for me is not just a respectful reproduction of these touchstones of design, but communicating their optimism and continued relevance in our daily lives. 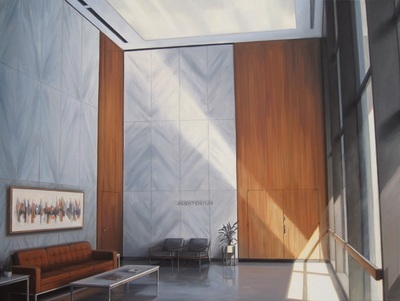 In doing so, I’m helping people value the past, aid in its preservation, and learn from it in order to build the future. 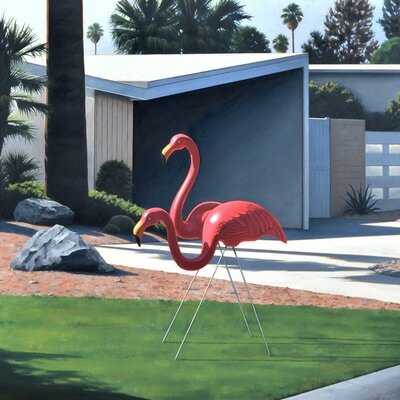 ​Danny Heller was born in Northridge, CA in 1982. Growing up in the San Fernando Valley, the artist was able to carefully study the golden landscape of Los Angeles which would shape his later body of work. 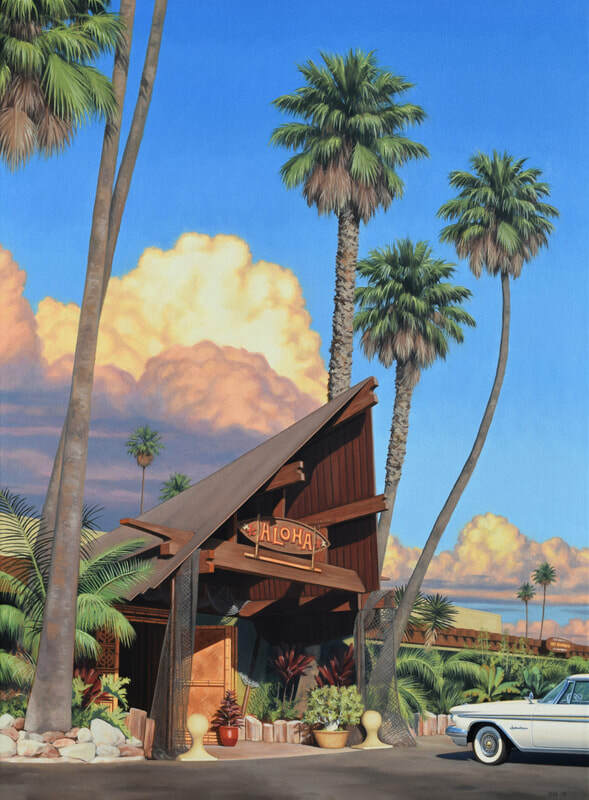 For formal art instruction, Danny left the Valley for the College of Creative Studies at the University of California, Santa Barbara. 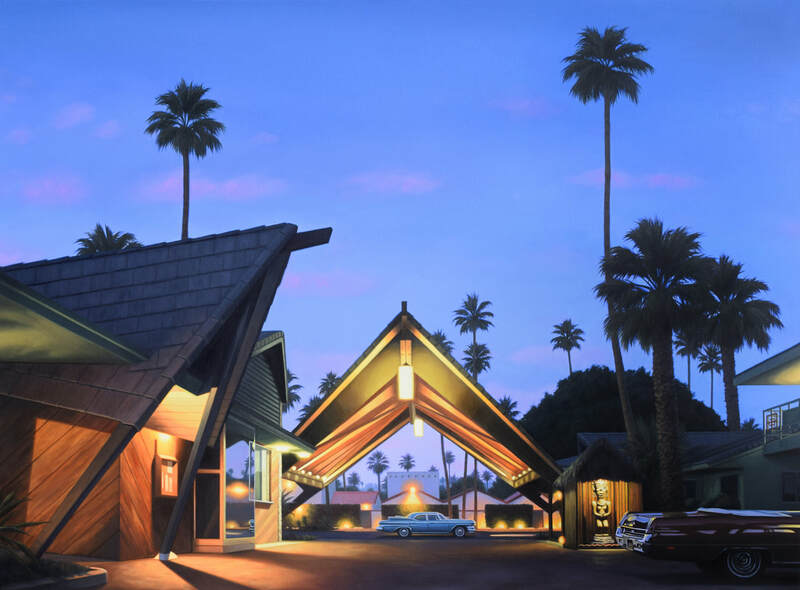 After formative years spent capturing Santa Barbara’s landscapes, Danny’s attention turned toward retro iconography characteristic of mid-century Los Angeles. 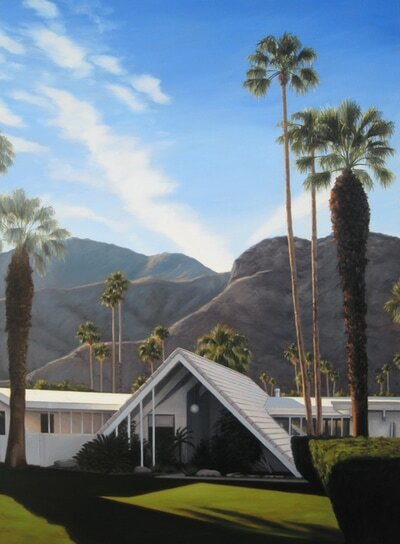 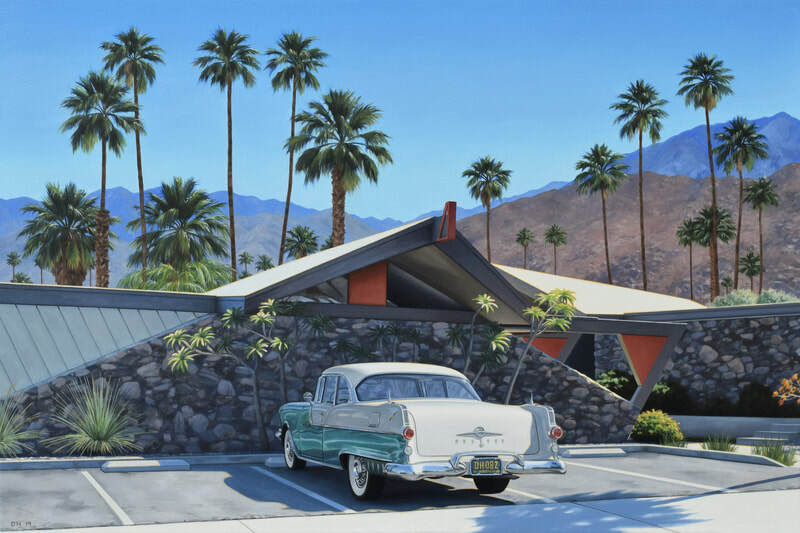 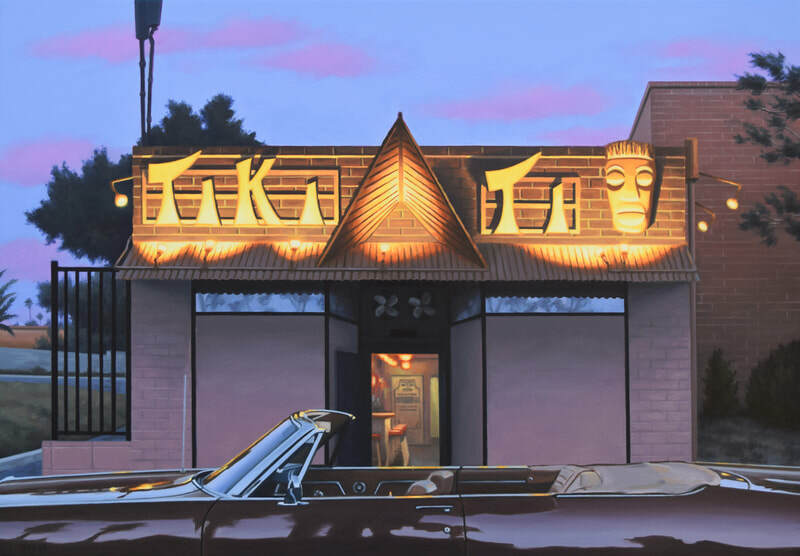 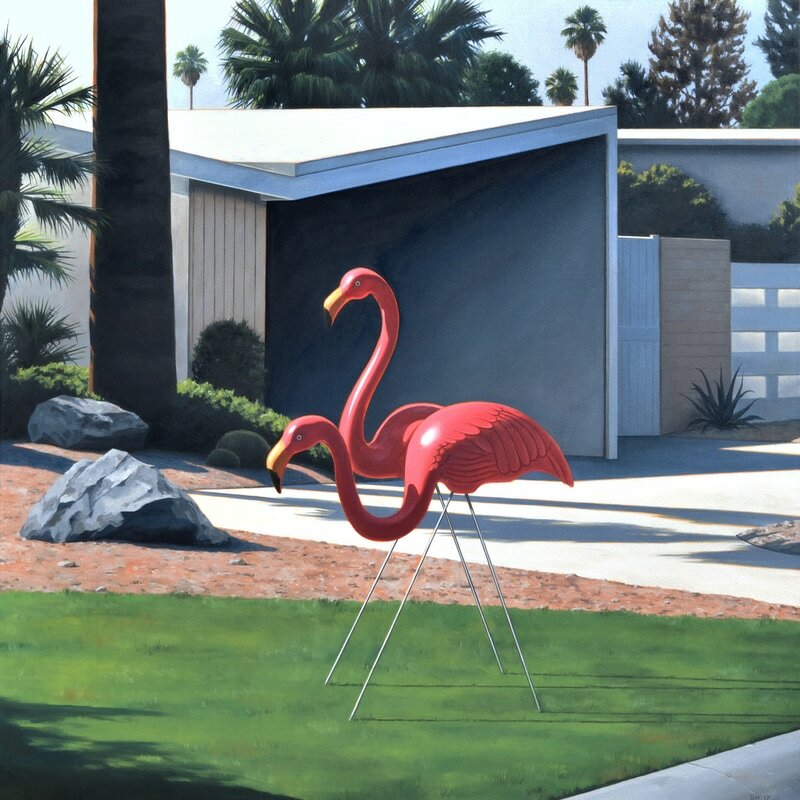 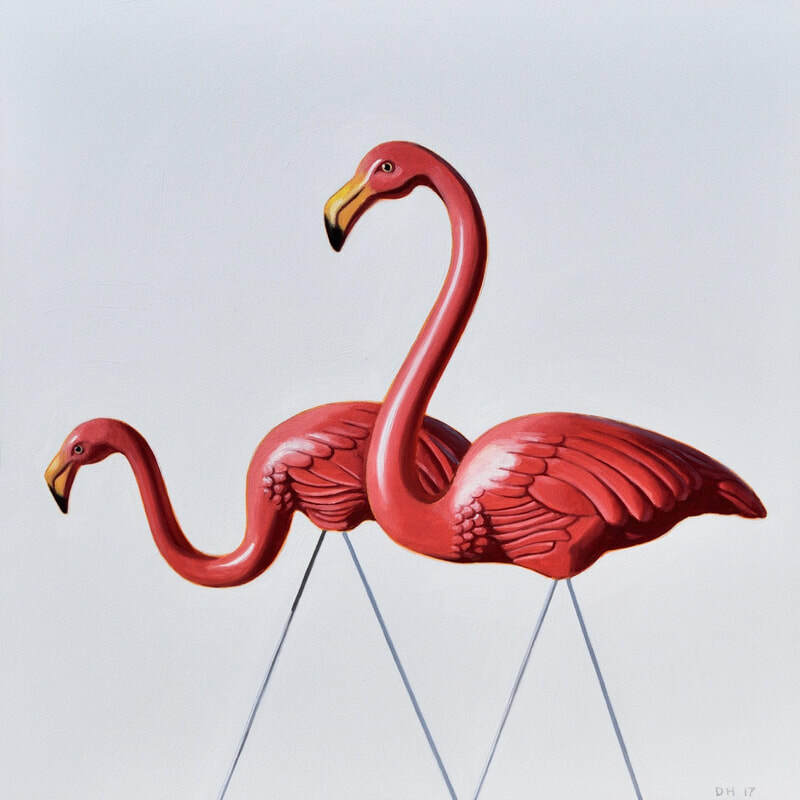 Having set up his studio in the Coachella Valley, the artist now concentrates on chronicling Modern American imagery, specifically focusing on the architecture, design, and car culture found throughout the nation.